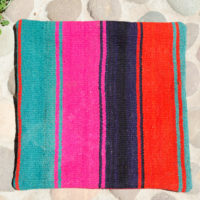 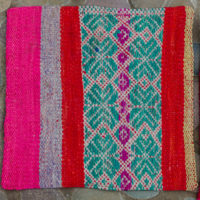 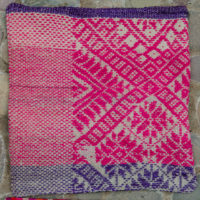 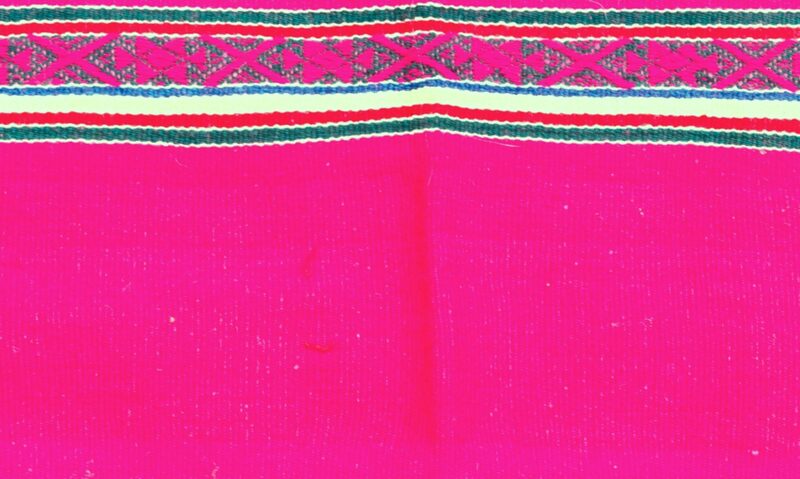 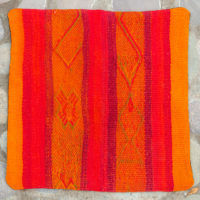 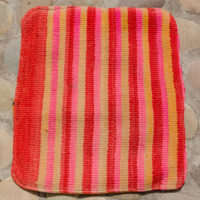 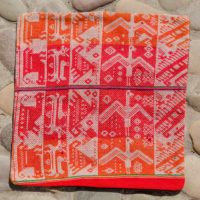 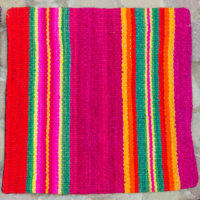 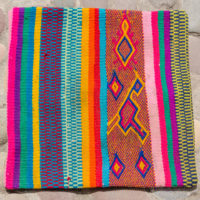 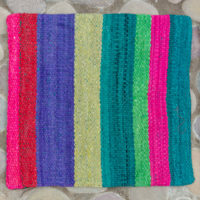 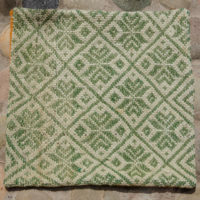 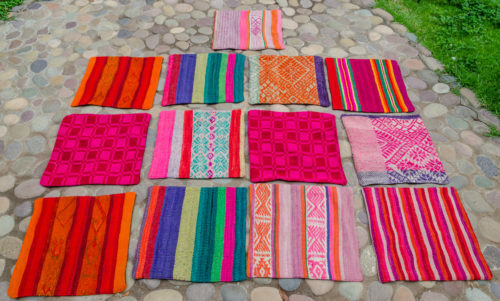 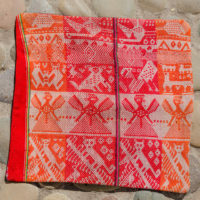 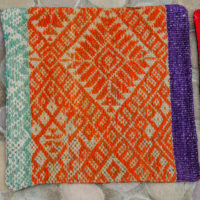 The Sacred Valley of the Incas and Cuzco area of Peru have a great variety of beautiful handwoven pillow covers. 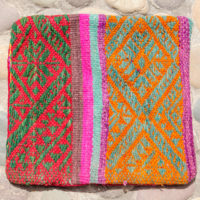 These are handwoven of handspun alpaca and sheep wool, some with natural dyes. 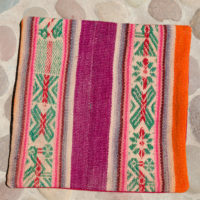 The pillow covers feel super real and authentic and bring a strong presence of Trueness into your living space. 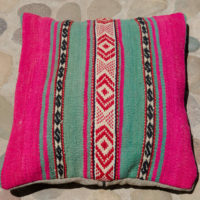 There is a zipper closure on the back of the pillow. 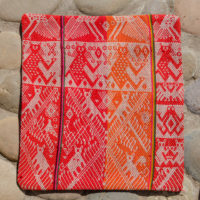 To keep the shipping costs less, they don’t come with a pillow insert, but these are easy to find where you live. 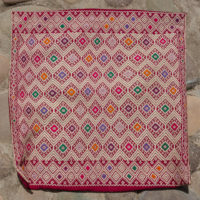 PC-002 Pillow Cover ~ Bright & Happy!